Gray concrete looking color with Matt finish with White cast iron Undermount sink, it’s one of the best looking kitchen with its modern contrast and the modern pencil edge profile. Was over 23 years of experience we can definitely brighten your home. 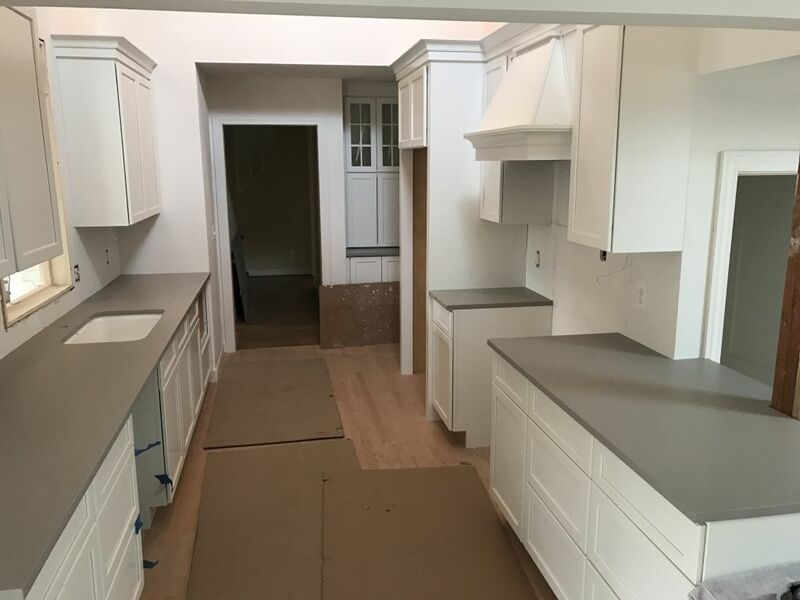 This remodeling kitchen project was done in Birmingham Michigan .